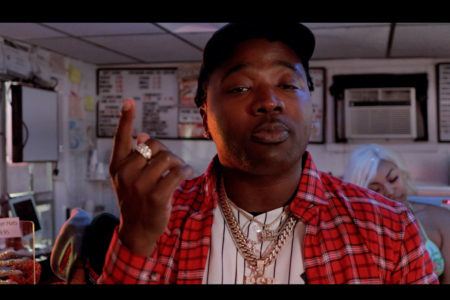 Troy Ave’s “Ice Cream” bangs hard, mixing up braggadocio with a unique rap style that builds off of early Kanye and Kendrick. The backing beat is a callback to the mid-oughts, providing ample highlighting of Troy Ave’s flow at all the right points. A head-banger, Ice Cream is the perfect example of a cut that will continue to show new twists and turns even five or ten plays in. The production ensures that the single will be able to hang right there with the largest performers while ensuring that Troy Ave’s street cred is pristine. View the video for Ice Cream below our review.